Atlectico Madrid to be raided by Barcelona for €110m worth ‘galactico’ in summer according to reports. 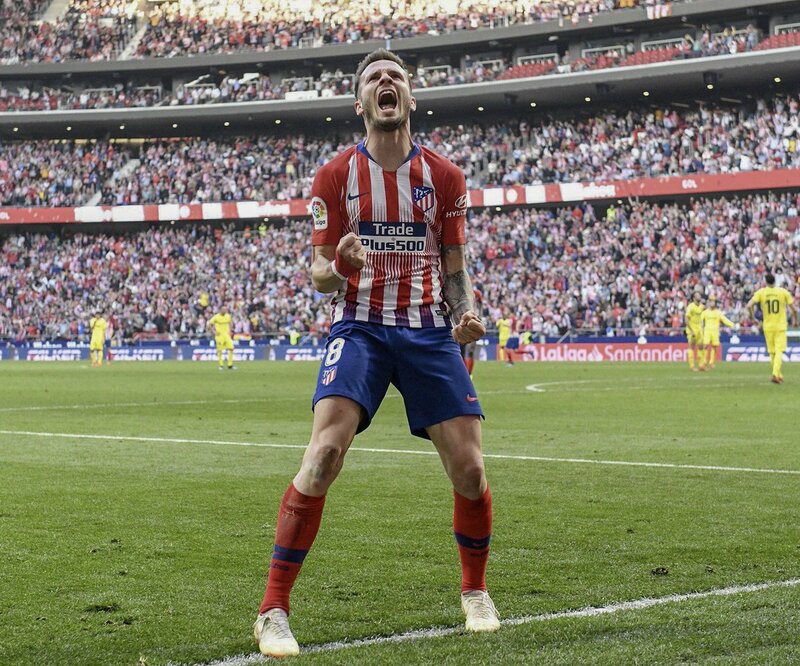 According to the reports presented by Diario AS, Atlectico Madrid’s midfielder Saul Niguez is on top priority of Barcelona’s wish list and the team is ready to do anything as much as making a €110m move to get the midfielder in summer. According to the reports, Barcelona seem to be after Madrid’s midfield maestro Saul Niguez, the Spanish player, in summer and are prepared to pay an amount as huge as €110m in order to make him their ‘galactico’ signing. Atletico Madrid manager Diego Simeone said that he wants to focus on football rather than speculating on transfer news. He said that for as long as the January transfer window remains open, there will be plenty of speculation about possible transfers. He said that this is normal as there are so many quality players at Atletico Madrid at the moment and it is normal that big clubs will want to attract them. He said that he will have to work with that and make sure that they focus on their football as well. Atletico Madrid coach Diego Simeone said that he is proud of his players despite their defeat against Borussia Dortmund. He said that his team has played better than in their previous games despite a 4-0 defeat in Germany. The Atletico Madrid boss said that sometimes football can be really strange and that this is what happened in the Champions League match. He said that his team played better than in the game which they drew against Sevilla and still they were hammered by Borussia Dortmund. Some more than an year ago Zinedine Zidane had Kovacic, Pepe, Morata, Danilo, Mariano and James on the bench. All these legendary players created the famous plan B for the club. This plan B helped Madrid to win the double of La Liga and Champions League double for the first time in the history. This dream team that has been diminishing at an amazing speed is now weakening the team and also complicating the situation. He is unwilling to retain some and it opened the exit door. The door got open for those who weren’t willing to extend their status of substitution for a long period of time. It does not matter, what they are told and how much, they love to be starters and wanted the same, but this is the thing they could be achieved only by leaving. The same thing happened with Morata and James in the last summer, and it was followed by Mariano, Danilo and Pepe. Spanish football powerhouse Atletico Madrid are increasingly set to lose their star player Antoine Griezmann, as per reports. Despite the France international helping them to another Europa League title win, there is a strong possibility that the 27-year old will exit the La Liga side this summer. Coach Diego Simeone says he is happy with whatever decision the player makes. Fernando Torres has gotten his farewell and is set to end his stay at the club while two other attackers were shipped out in January. With Diego Costa still at the club, and Atletico having options, they could still manage if Griezmann left even though it would surely hurt them. Spanish side Atletico Madrid have asked their former striker and recent acquisition target Diego Costa to return to England. The club wanted to sign the player from his current side Chelsea but the talks broke down and the deadline ended. The club is serving a transfer ban but they made moves to bring him back to the La Liga with the plan to send him elsewhere on a loan deal for the first half of the season. Following the issues with Coach Antonio Conte, Costa would likely train with the development squad until they can find a buyer for him in January. Chelsea want full £50 million for the Spaniard but Atletico Madrid are offering around £40 million. The Rojiblancos hope Costa settles with his current employers so they can sanction a deal in January at more favourable terms. All tabloids have been going agog trying to come up with the hottest clickable links associated with the current best player in the world – Cristiano Ronaldo after he lashed out at the administrative wing of the Galaticos. The most shocking part of this news though is the speed and manner even reputable news outlets have bought into the Portugal captain’s cryptic cry for help. For a start, hindsight tells us that players generally develop a leaky mouth once they are outside the confines of their professional clubs. On top of that is the way most players use national calls as an avenue to voice out opinions the media attached to their clubs would never be allowed to air. Diego Simeone has hinted that he might be staying at Atletico Madrid next season. This is surely great news for Atletico Madrid fans as they will want the highly successful manager to remain with the team. Indeed Simeone has turned the club around and has made them one of the best in Europe. This season itself they have managed to reach the semi-final of the Champions League only to be eliminated by Real Madrid. 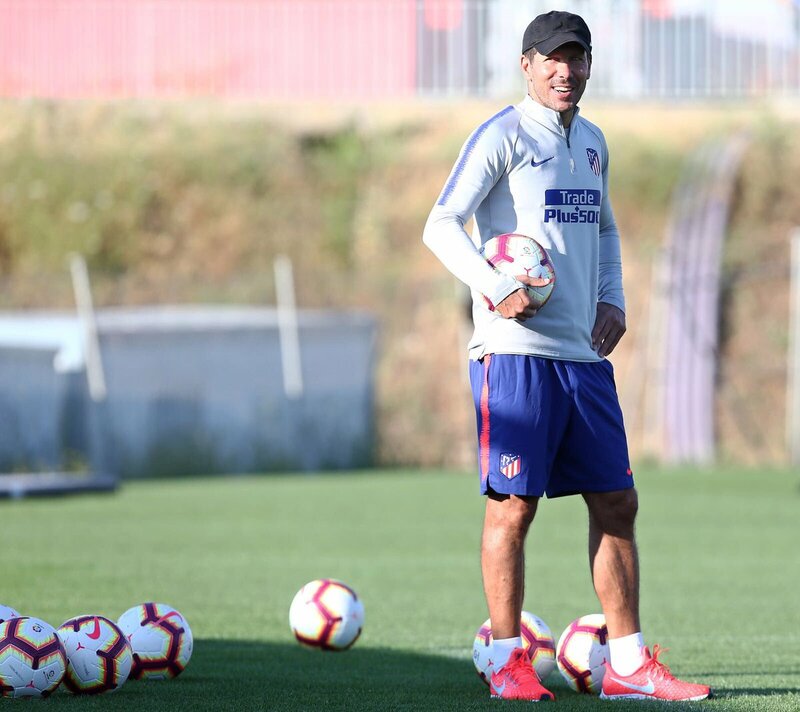 Simeone told the club’s fans that if everything goes well, he will be with them next season and that he will be managing the team in the Audi Cup. 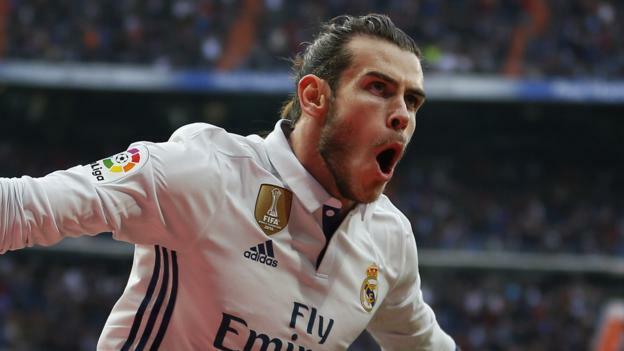 Manchester United legend Ryan Giggs has said that the club should forget their chase of Real Madrid superstar Gareth Bale, at least in the near future. Bale left the Premier League for a record fee of £85 million in the summer of 2013. 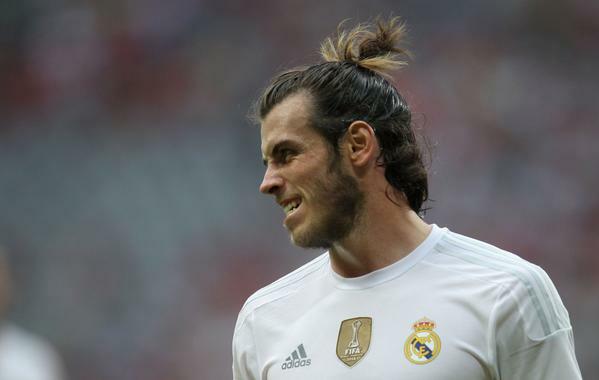 However, Premier League sides have resumed spending record money in markets so they are hoping to lure Bale back. The 27-year old has been linked with a return to England but to play at Old Trafford. He signed a deal last year that ties him to Santiago Bernabeu until 2022 but reports still linked him with a move away from Madrid. “He looks happy at Real Madrid. I don’t think he’s going anywhere at the moment. From a fan’s point of view, it would be great to see him back in the Premier League. The United fans would love to see him at Old Trafford.